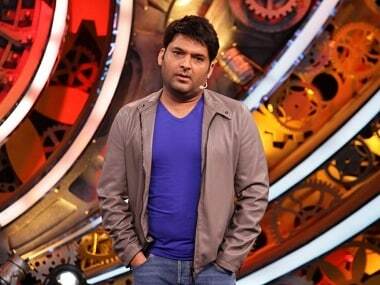 The Kapil Sharma Show will return after a year, following its sudden halt owing to the comedian's ill health and fallout with Sunil Grover. 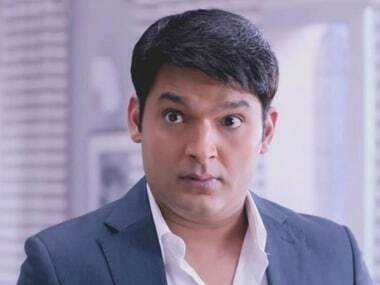 Comedian Kapil Sharma, who has been away from the spotlight for some months following allegations of unprofessional behaviour, on 7 October confirmed that he is returning to television with The Kapil Sharma Show. 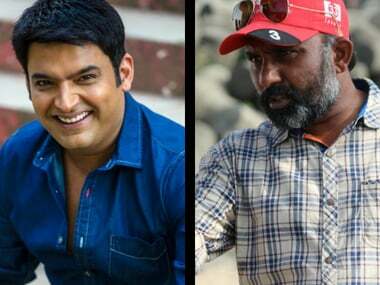 Kapil Sharma, who is known for mimicking Bollywood celebrities, has been accused of 'crossing the line' by veteran actor Shatrughan Sinha.